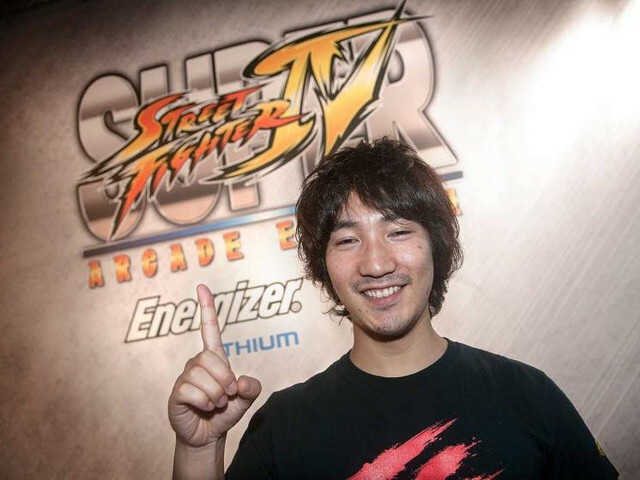 Professional competitive fighting game player Daigo Umehara recently came in 2nd place at the Capcom Cup 2015 Ultra Street Fighter IV tournament, which was held on December 06, 2015, in San Francisco, California. 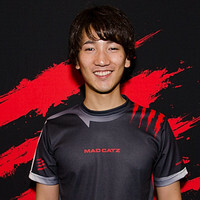 His efforts playing as Evil Ryu earned him $60,000 US in prize money, but now Umehara has surprised the world by donating his winnings to the Evo Scholarship. The Evo Scholarship is an annual scholarship created by the New York University Game Center and the Evolution Championship Series (Evo for short) fighting game tournament. The scholarship helps students attend NYU's Tisch School of the Arts in order to study video game design. 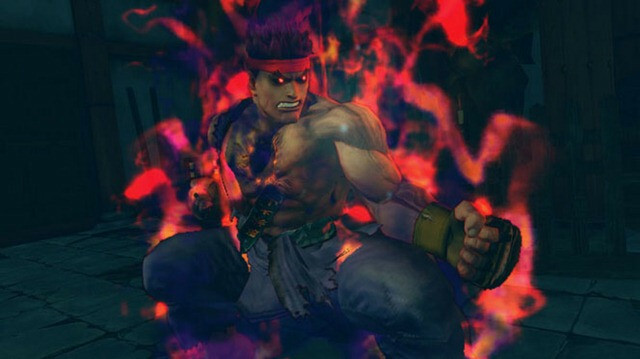 "I would like to donate all my prize winnings from the Capcom Pro-Tour Finals to the community. It’s simply because I would not have existed without community and I owe you. My “professional” gamer life has given me such invaluable experiences. I get to give all myself to fight against top players around the world and meet and engage with fans across the globe. I can express myself through my gameplay to the audience, the community. Just as you need an opponent in fighting game, the community is equally important to me."